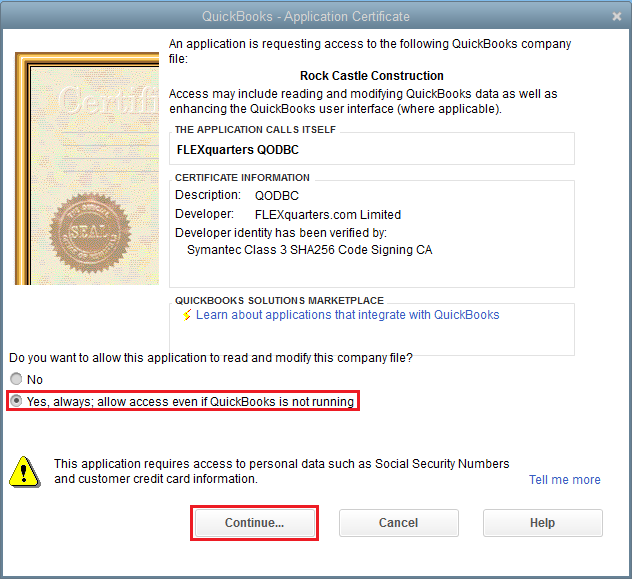 Troubleshooting: Connection Lost between QODBC and QuickBooks / QuickBooks asking for password even thou Certificate is accepted. We might always get an issue where every time we reboot our file server the connection between QODBC and QuickBooks needs to be reconfigured. We have to go and grant QODBC rights to allow to log in automatically as admin under the Integrated Applications section in QuickBooks. We have to do this for each company file. Is there a reason why this connection breaks anytime we reboot the server? Is there a way to correct this issue? 1. 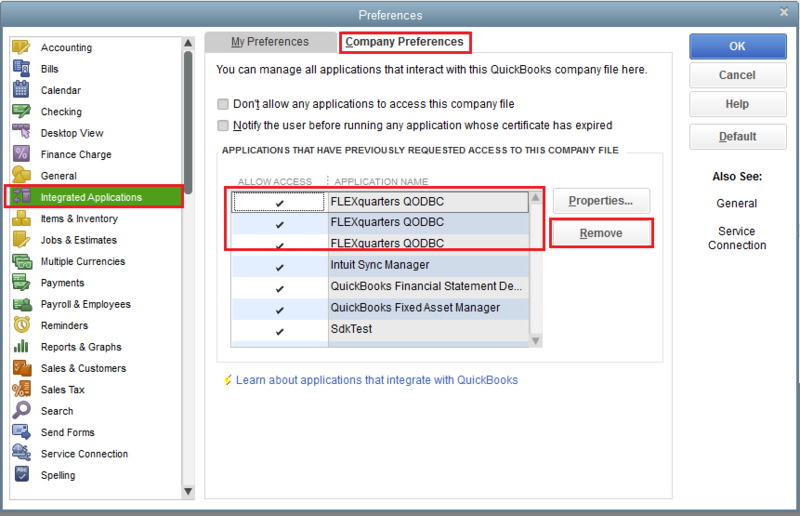 Try removing all the integrated application entries in QuickBooks again via Edit Menu -> Preferences -> Integrated Applications -> Company Preferences Tab. 3. Locate the companyfilename.lgb/companyfilename.sds and delete it. 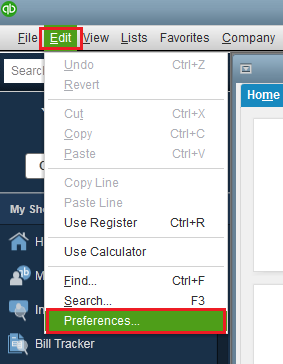 You can find companyfilename.lgb/companyfilename.sds from the location where you store company file. Note: You could keep a backup of "companyfilename.lgb"/"companyfilename.sds" so that in case you want to use the old file you revert back easily. 4. Open QuickBooks again, connect once with VBDemo Or your application, then try connecting again with QuickBooks closed. 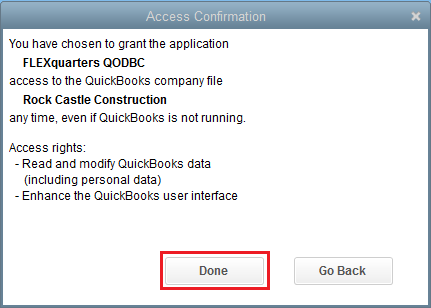 Associate a QuickBooks User to auto login to company file [If you are using Auto login] See also: How to setup QODBC for Auto-login into QuickBooks for more. Note: This is a QuickBooks issue, not necessarily anything wrong with QODBC. The .lgb file is fragile and deleting it will usually repair it.